The market for domestic circulating pumps is decreasing as more boilers have integral pumps. 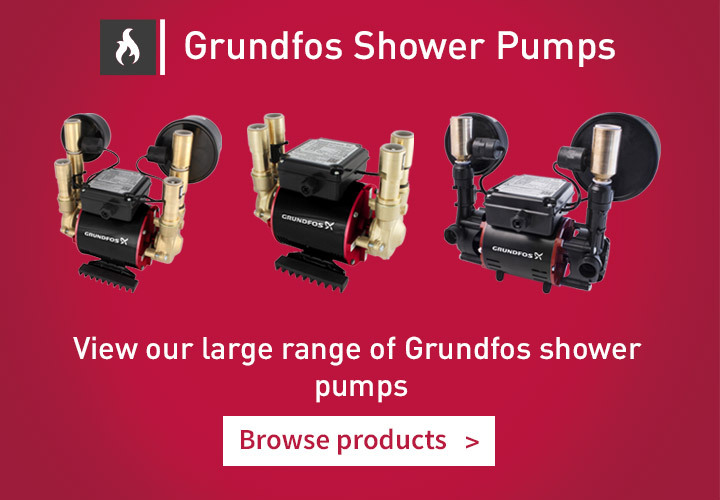 So please see a diverse range of pumps that encompass a growing range of pumps that are more focused on water boosting and solving issues with pressure. 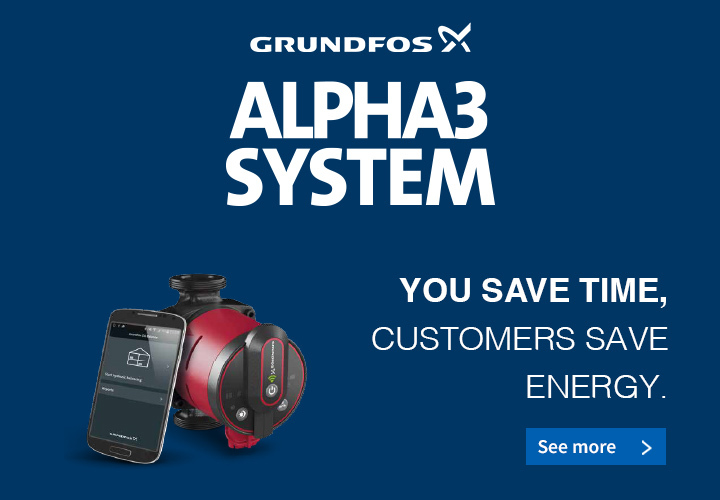 We offer ranges from leading manufacturers including DAB and Grundfos.